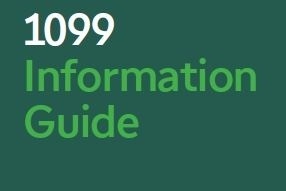 In order to provide a more comprehensive source of information, TD Ameritrade has created a 35 page guide to assist with understanding your 2018 tax data. Private Client Services, (PCS) clearing through Pershing, has also provided a comprehensive guide to assist with your Brokerage accounts. 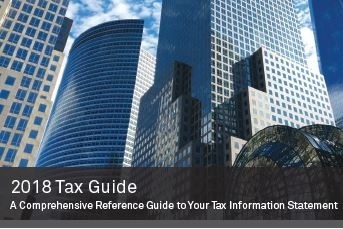 Click below and use links for tax guide and year end statements as shown on the attached page.